Are you searching for healing from a crisis, loss, betrayal, estrangement or shame? Are you dealing with a Recovery issue? Is your marriage struggling? YOU ARE NOT ALONE! 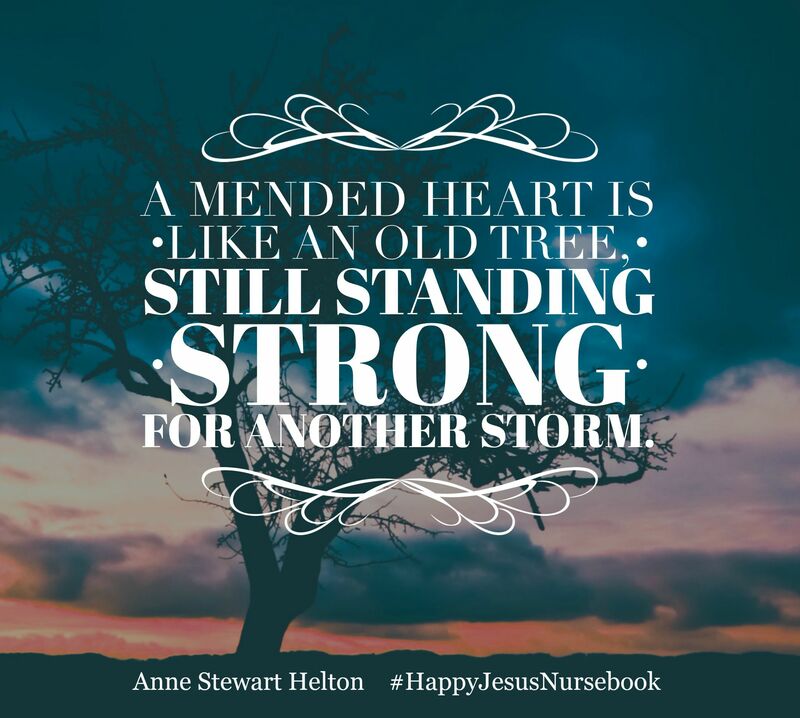 “Happy Jesus Nurse: Heart Lessons” by Anne Stewart Helton, RN, BSN, MS will comfort and encourage you to move forward through the storms of your own life with spiritual hope and healing. 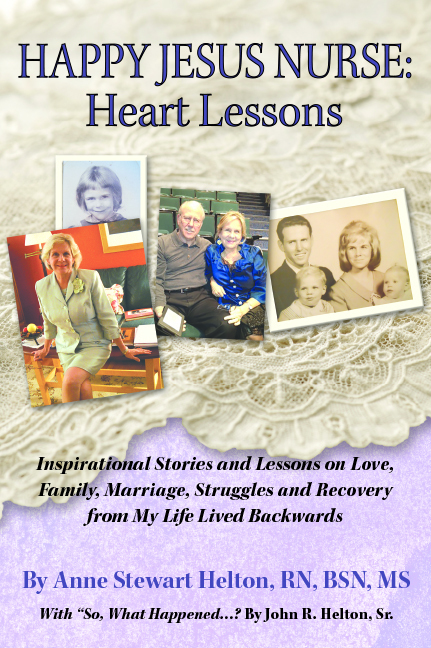 Anne Helton bares her soul with 12 Heart Lessons, Topics and Tips from her own life. 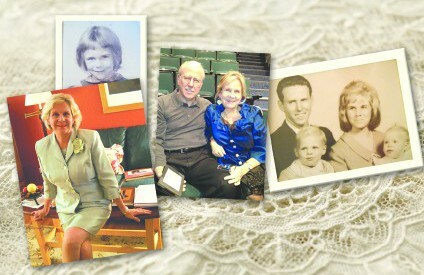 Her essays are sprinkled with humor, insight, prayers, joy and sometimes pain. She offers the reader methods and tips, linked to Biblical scripture and emotional health, to help examine life and issues. Her miracle marriage story has been shared in marriage ministries and highlighted at Lakewood Church Houston and on YouTube (Joel Osteen Helps the Heltons).